Keep your extra TriMag™ or TriMagnum™ assembly handy! 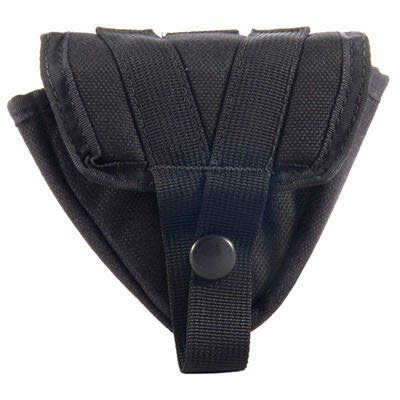 TriMag Pouch attaches to your belt or MOLLE in a convient location of your choice. TriMag Pouch was designed by a combat veteran for his personal use. 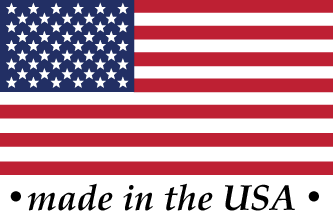 High quality USA made using MILSPEC materials and manufactured to the same standards as military equipment.